Could the Move to Cloud Spell the End of Data Centers? Getting out of infrastructure is a big move—especially for Netflix. They’re currently using 36% of all Internet bandwidth. But just because they sold off their Data Centers and run the bulk of their systems in the cloud, it doesn’t mean that their servers don’t utilize colocation in Data Centers. Running corporate servers and streaming blockbusters like Jurassic World and Season 4 of House of Cards on public cloud is one thing. Security is not the challenge here. Speed is the objective. Securing employee records and company financials is something else—especially when the fed is cracking down on healthcare and financial privacy compliance. The public cloud is simply not as secure as Colocation. Cloud is not a technology; it’s an approach of combining many servers into large computing pools and dividing single servers into multiple virtual machines. That grouping and dividing enables scalability. In other words, a company that uses cloud can expand their company enterprise by adding more servers—or scaling up. Public Cloud: Public cloud happens on shared infrastructure. The identity of server tenants is kept confidential but the servers are shared. Hosting is a good example of many companies using public cloud. 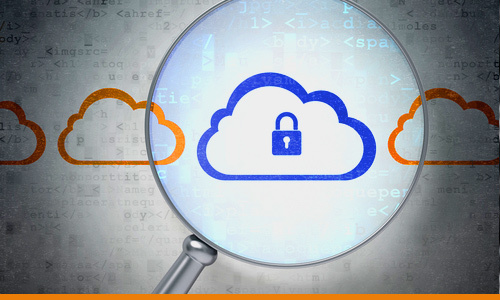 Private Cloud: This takes place on a privately owned infrastructure behind a firewall. Private cloud tends to be single-tenant, driving up cost. People who are adamant about staying single-tenant find their enterprise is less easily scalable. Cloud: Your virtual server is managed by you, but housed within an actual server owned by the Cloud-hosting company at a Data Center. Colocation: Your server is owned and managed by you, but housed in a secure, environmentally controlled space at a Data Center. In either case, your enterprise is still sitting on a physical server in a Data Center. The difference is who owns that server. Cloud doesn’t have to be an all or nothing proposition—neither does colocation. Telehouse was curious to determine when cloud and colocation made the most economic sense. Our price comparison findings might surprise you. 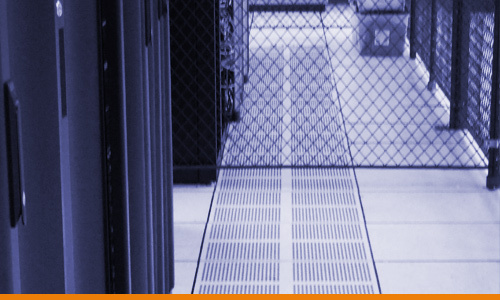 The least common denominator in either approach—Cloud or Colocation—is a single SERVER. That is the basis for this cost comparison. For small companies with a corporate website, a single-server cloud solution gives the biggest bang for your buck. You’re not buying infrastructure, so startup costs are low. Features: 1 CPU, 4G RAM, 200G hard drive. This works if performance is not critical. In other words, this would not be a good fit for an ecommerce site or one that streams a lot of video. With Amazon Web Service you can set up an account, log on and begin constructing your enterprise right away, making it easy to do and not requiring an IT team. It’s simple and is perfectly aligned to what a small startup or bootstrapping operation can afford. But things change dramatically as you move up in server size. When you don’t have to buy new equipment, or opt to keep your current network equipment and simply transfer it to a colocation space. This reduces the initial cost layout. For all-in-one processing or a dedicated role—email server, webserver. Used for a dedicated role—email server, project server. Both Managed Cloud and Colocation can give you greater security and adaptability in your IT enterprise. Understanding your server requirements will help you make the best decision for your business and your bottom line. 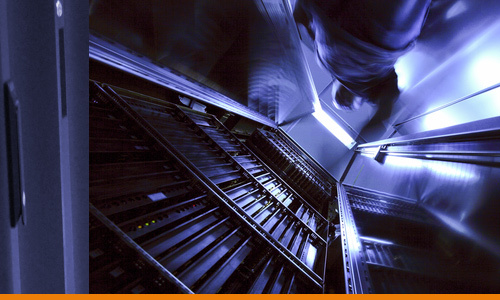 You may choose to use both Cloud and Colocation services. Talking with an expert can assess your needs and provide a cost comparison. We think Data Centers will be around for a long time to come.